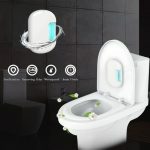 Despite the fact that your toilet may look very clean, there are plenty of bacteria and germs that that cannot be seen. These pathogens can continue to thrive without your knowledge due to the damp environments where they can easily replicate. 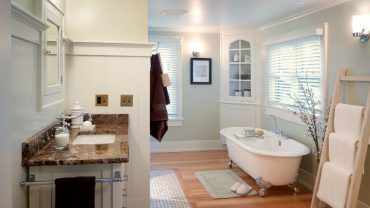 Cleaning your toilet with a toilet brush or washcloth may seem like the most effective method, however, it may not be enough to guarantee a high standard of cleanliness. A great addition to you cleaning regimen is a germicidal light. This is a method of disinfection that utilizes ultra violet light to get rid of bacteria. The special light kills bacteria by deactivating the DNA makeup of viruses, bacteria and other pathogens. 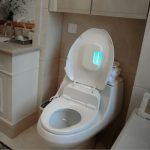 This is a great way of keeping your toilet clean especially if you do not like using a lot of chemicals. 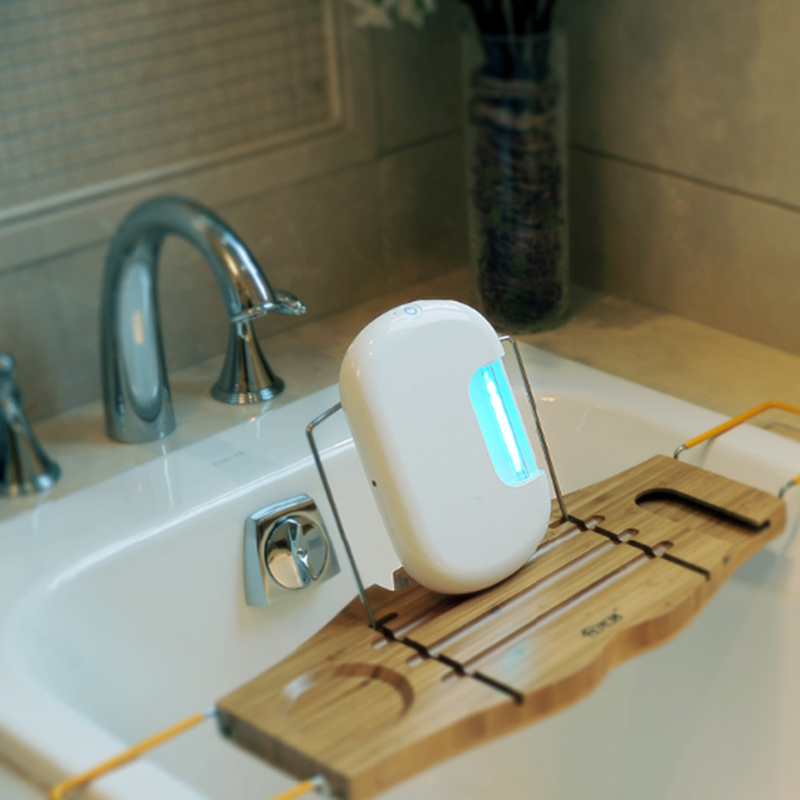 The germicidal light is capable of completely destroying all forms of bacteria with only about 5 minutes of use. One great advantage of the germicidal lights is that they are usually small and portable. This means that you can use it wherever you may go. You could use the same gadget for your home or when you are travelling. This form of toilet sterilization is very beneficial in many ways. It helps you avoid any kind of chemical harm or corrosion that is common with many toilet sterilizers. It also does not leave any chemicals or residue in the toilet bowl or bathtub. For a hygienic and effective method of sterilizing your bathroom, consider using bathroom germicidal light.